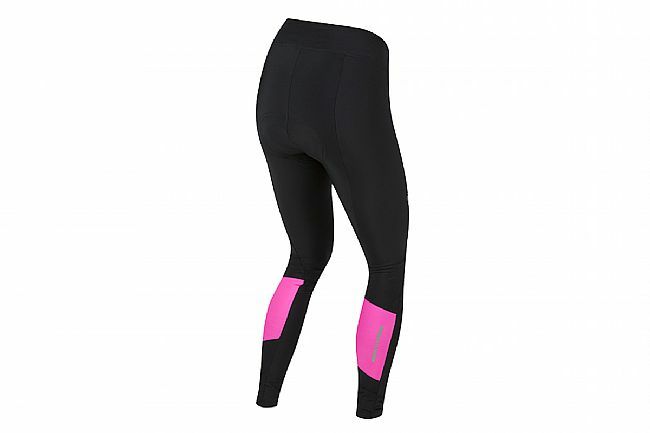 Pearl Izumi’s Women’s Pursuit Attack Cycle Tight is made of moisture-wicking and compressive SELECT Transfer fabric with a Women's SELECT Pursuit 1:1™ Chamois that’s smooth against the skin for cushioned, chafe-free comfort. 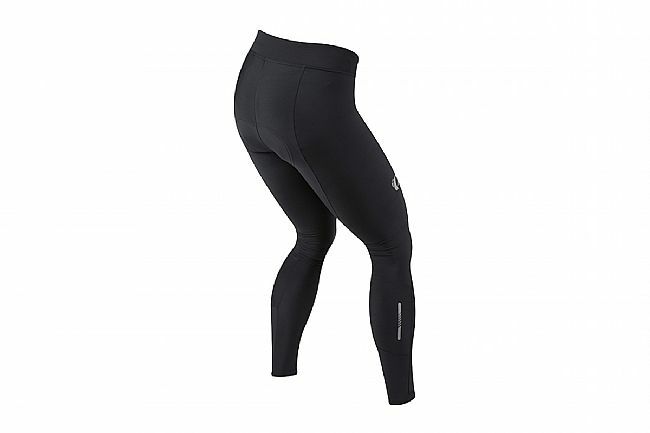 It’s a great choice for milder conditions when you want full leg coverage. Reflective elements ensure high visibility in low light conditions. Women's SELECT Pursuit 1:1™ Chamois.